From Chicago to Springfield, Rockford to Joliet, the State of Illinois has a lot to offer to a wide variety of people. 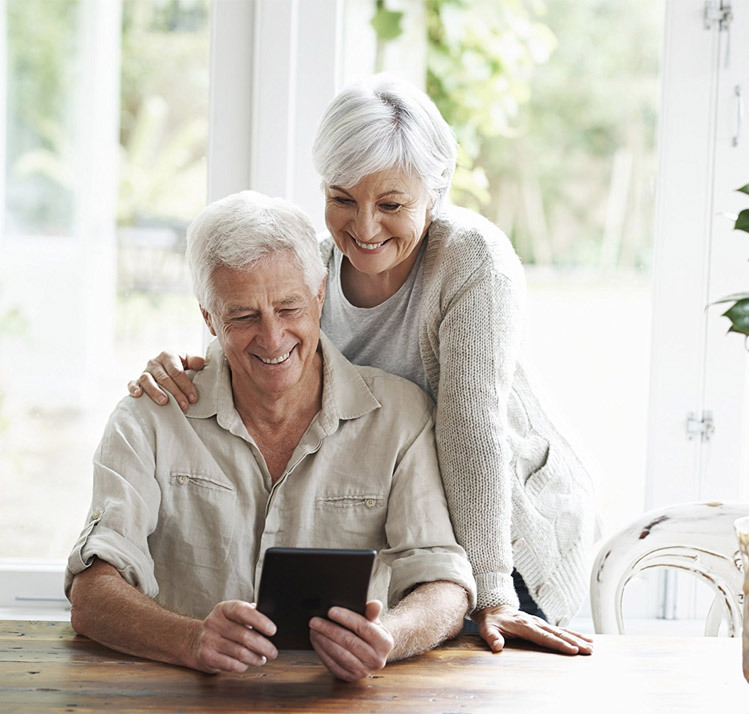 It’s a big place, with a lot of different things to do, a diversity of people, and numerous reasons that make it a great place to retire. Chicago is, by far, the most populated single city in Illinois, with more than 10x the population of the next most populated city, Aurora. When you think of this Midwestern state, you probably think of the big city of Chicago, but there’s also a lot of agriculture, and refineries for petroleum. Also, Illinois is one of the manufacturing leaders. There are a lot of people who spend their lives working very hard in this state, and when it’s time to retire, they’re looking for a comfortable and safe place, and Illinois has hundreds of facilities available, it’s just a matter of choosing the right one. According to aPlaceforMom, the average monthly cost of assisted living is $3,825. This is more or less average, and the median income of $60,413 is also more or less average, coming in at 19th place in the country. The state has an unemployment rate of 4.6%, and an economy with a GDP of nearly two thirds of a trillion dollars. 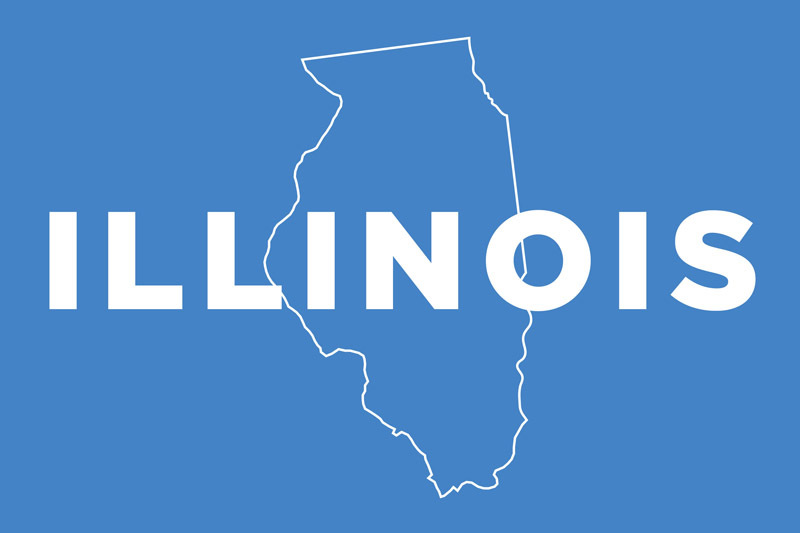 Illinois is ranked 5th when it comes to population, with over 12 million people calling this state home. In total area, Illinois is ranked 25th place, right in the middle. Illinois is above average when it comes to the total taxes one may have to pay, but they don’t tax social security or pensions, and senior citizens have some exemptions available as well. Some of that tax money is going to good use, as the state has great healthcare. Senior care and assisted living facilities are also able to cater to those with Alzheimer’s and to offer memory care, but there are numerous additional conditions they need to meet in order to do so, thus not all facilities are equipped to handle this type of care, so that’s something to keep in mind. Care facilities in Illinois offer help with a variety of daily tasks, however if a resident needs help with numerous tasks, they may be deemed as not being a great fit for that facility. It varies, and depends on the assessment of a professional. If a resident does need additional help, they are allowed to hire a 3rd party care provider to visit them in their home and help with things that the facility themselves may not necessarily help with. The initial, and follow-up, evaluations are essential in determining exactly what level of care is required. Initial assessment information: Prior to becoming a resident in a facility, one must first undergo an assessment by a physician, which also needs to be reviewed on a yearly basis. As with any facilities, the goal is to ensure that it’s a good fit. If a facility can’t meet the needs of a resident, the resident will be better suited elsewhere. Also, if a resident poses any risks or threats to the care of others in the facility, they’ll also need more extensive care elsewhere. Some of the conditions that could disqualify somebody from care include if they need nursing care on a regular basis, or assistance with too many daily tasks, or if they have severe mental health issues that impact their ability to live peacefully with others. Bathroom requirements: For every six residents, there must be at least one bathtub or shower available for use. For every four residents, the assisted living facility needs to have a sink and toilets. Medication handling: Residents are responsible to take their own medication, and care givers cannot administer it for them except under specific circumstances and only if the person doing so is licensed to do that. General care staff will help the residents to ensure they’re taking their medications at the correct time, and in the correct dosages, and following all the necessary instructions, however. Fire and Safety information: All facilities offering care and housing must meet the guidelines set forth by the NFPA, which stands for the National Fire Protection Association. If a staff member is going to be working in a memory care unit, provided the facility is equipped to offer such care, they’ll need additional experience and training which can include, but isn’t necessarily limited to, a four-hour course that deals with the specific challenges and needs of people living with dementia and other mental conditions. Yearly updates to their training are also mandatory, along with several shifts work of working with a more experienced staff member before they’re able to assist these residents on their own. It’s essential to ensure the care giver understands the facility’s philosophy when it comes to handling these difficult challenges. The residents need their dignity and independence, while also avoiding activities that are too difficult or frustrating for them. It’s all about finding a balance, and making sure everybody is on the same page when it comes to this important type of care. For care givers working with the general population of residents, they’ll need experience in the specific types of care that they’ll be providing. Also, on-the-job training is also required when their employment begins to ensure they’re meeting the criteria of their facility. There is a waiver for Medicaid in Illinois, it’s under the Supportive Living Program and authorizes support for a limited number of people each year. It is a good idea to get in touch with the Department of Public Health in order to learn more about the requirements and stipulations if you’re looking for assistance.